This entry was posted in News and tagged erwiana news on February 18, 2015 by Meredith. Chan’s Asia Employment Agency, which placed Erwiana with her employer Law Wan-tung, is still recruiting Indonesian helpers to place in Hong Kong homes. Erwiana was placed with her employer after two previous domestic workers left within six weeks and six months respectively. The Hong Kong Labour Department stated that it found “insufficient evidence” that Chan’s Asia had violated regulations under the Labour Department. Ms. Lo Fung Chi was the manager of Chan’s Asia Recruitment Agency during the time in question and was a witness for the prosecution that helped find Law Wan-tung guilty of abusing Erwiana and another domestic worker. She left Chan’s Asia shortly after police took her statement in April of last year. 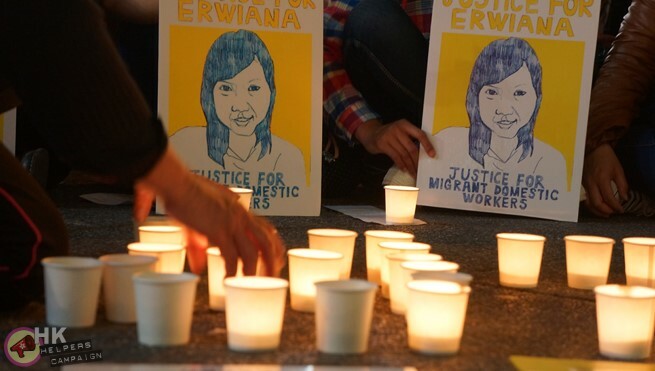 On Erwiana’s contract, Chan’s Asia Employment Agency was named as her employer. Defence lawyers for Law told the court that the agency had kept both Erwiana’s passport and HKID, though the agency denied that it kept Erwiana’s documents. During the trial, the court heard that in order to send Erwiana home to Indonesia, Law lied to the agency, telling them she was taking Erwiana on a trip to China, in order to retrieve her documents from them. 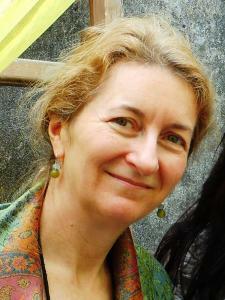 The Honourable Judge Amanda Woodcock found that the testimony of two agents was “measured and deliberate” and served to avoid implicating themselves in any criminal wrong-doing. This entry was posted in News and tagged erwiana news on February 10, 2015 by Tom Grundy. “When she left Hong Kong, she was a shadow of her former self,” said Judge Woodcock, citing Erwiana’s sunken eyes, swollen eyes and faces and wounds. Some of Erwiana’s injuries were caused by prolonged exposure to water and cleaning solutions, however over a dozen other injuries were not accounted for by this explanation. The attempt by the defense to pass Erwiana’s skin problems off as acne were “desperate and fanciful constructions,” said Woodcock. This entry was posted in Blog Interview News and tagged Interview news on February 8, 2015 by Meredith. Dr. Nicole Constable, the author of ‘Born out of Place’ and ‘Maid to Order in Hong Kong’, shares her research on Hong Kong’s domestic workers. 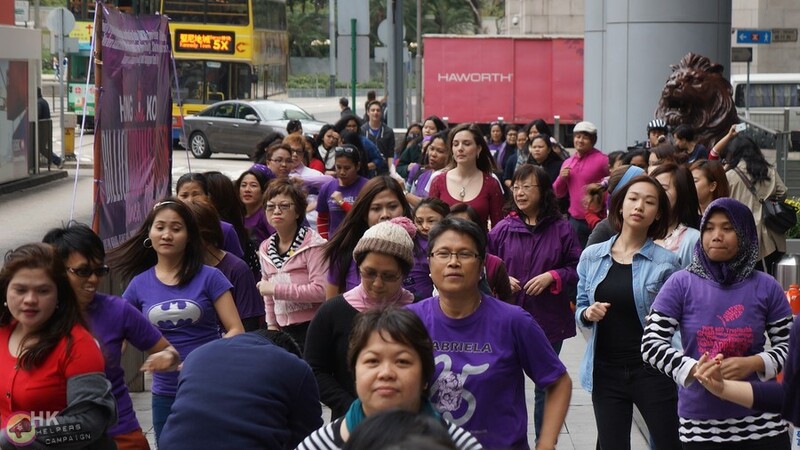 She discusses their struggles to maintain a balance between family life and work, the decision some domestic workers make to work illegally in Hong Kong, and the social exclusion and discrimination they often face. HK Helpers: A premise of your book is how difficult it is for domestic workers to be both a good worker and a good wife/mother/daughter. How does the requirement that domestic workers ‘live-in’ affect the family life of domestic workers even when they are already far from home? Nicole Constable: It depends a lot on the conditions of the live in situation. If the situation is good and the worker has time off and privacy and enough hours to sleep and the ability to keep in touch with a family back home, it sometimes isn’t too bad – especially if she is being paid her legal salary. If she has, in the worst situation, no privacy and is not allowed to use a phone or contact her children or spouse during the week, it can be a serious problem for them. It means they don’t have the same support network and they are not as happy as they would be as workers if they were able to live out or have more privacy and time to themselves. If they were able to live out, it wouldn’t be as much of a problem because they can keep in touch with family members regularly on their own, without someone overhearing what they’re saying or misinterpreting their tone of voice. The contact with people back home is such an important source of support and pleasure and the well-being of workers that if they were able to have live out or have better conditions as live-in, they would better balance the life of being a worker and still being a family member at home. The problem is, often they are expected to be workers 24-7 or be on call as workers 24-7 and the live in situation perpetuates that kind of set-up. If they were allowed to live out, I think potentially they would be much better and much happier workers that have more balanced lives. HKH: Did the women you interviewed complain about their living conditions in Hong Kong? NC: My earlier book, Maid to Order in Hong Kong, was based partly on interviews with them and speaking with women at the Mission for Migrant workers and I heard many, many, many complaints about work conditions and housing conditions and I saw many pictures of very unpleasant places where people were forced to sleep. I kept in touch with many different organizations and people in the wider domestic worker community that had a lot of access to what I would consider very inappropriate housing. This entry was posted in News and tagged news on January 6, 2015 by Vivian Yan. The Myanmar Times reports that a Burmese employment agency is still sending women to work in Hong Kong despite a government ban. 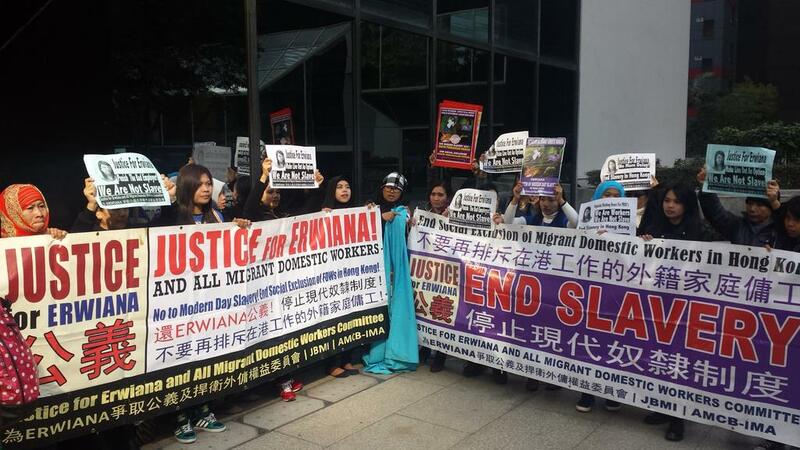 The Myanmar authorities halted the departure of domestic workers to Hong Kong as abuse cases dominated local headlines last May. Some Burmese helpers are now having second thoughts about working in Hong Kong. 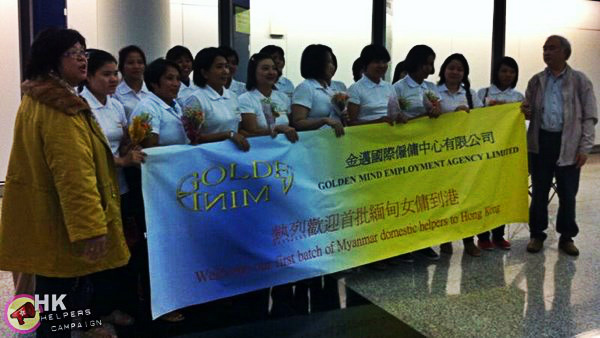 According to the Labour Rights Clinic, a Myanmar-based NGO, two women wishing to withdraw from their Hong Kong contracts are under financial pressure from the Gold Mine employment agency which recruited them. One woman reported facing a penalty of K1.6 million (about US$1660) if she breaks her contract. “We’ve heard bad things about Hong Kong. My mother is worried and doesn’t want me to go there any more. But we can’t afford K1.6 million,” She told the Myanmar Times.